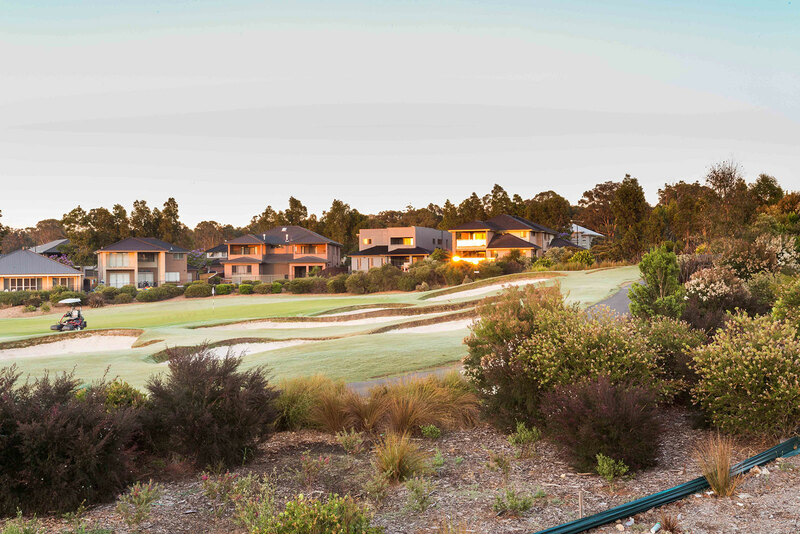 Highly anticipated Clubhouse Precinct now available! Donâ€™t miss out on this incredibly priced 510m2 lot (approx.) in the NEW Retreat Release at Stonecutters Ridge. 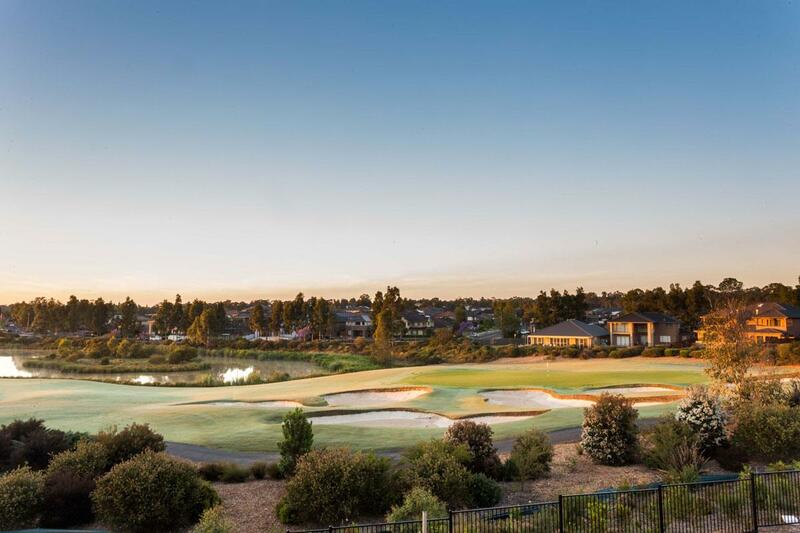 Located in the prestigious $15 million+ Clubhouse Precinct, and only a short 250m stroll to the highly anticipated Clubhouse*, you will enjoy the best of both worlds - a game of golf on the weekends, or a glass of wine in the Bar/Bistro in the evenings. Situated on prime elevated land with a frontage in excess of 17m you will not find quality land at this price anywhere else. Hurry! â€¢ Resort style living, with a Clubhouse*, tennis courts, bar/bistro, community centre and more. â€¢ Wide open spaces, including the golf course and parks with playground facilities. â€¢ No levies and you can bring your own builder. 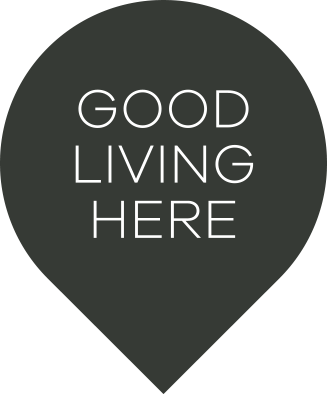 â€¢ Close proximity to the M7, major shopping centres and Western Sydney Parklands. *Clubhouse currently under construction and opening in 2012. For further information contact Simon Hagarty on 0405 175 416.